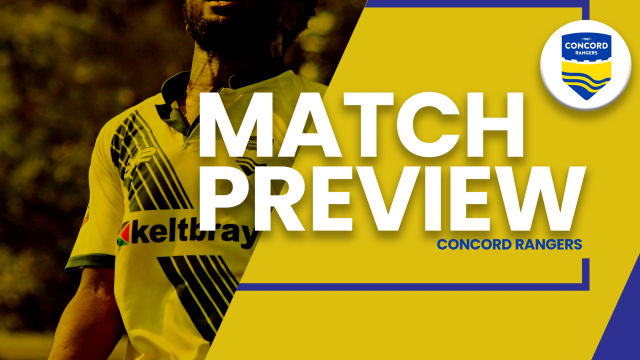 Saturday afternoon sees Sammy Moore’s Concord Army on the road to St Albans, coming off the back of a draw against top of the table, Woking, the Beachboys will be hoping to take all three points back to Canvey Island. Nicknamed ‘The Saints’, St Albans have a proud 110 year history especially in the Isthmian leagues, winning the Premier and Division 1 title 4 times and being runners up once, in 2005/06 they were the finalists in the Conference South play off final, unfortunately for them they were on the losing side. ‘The Saints’ go into the game after winning 2 of the last 5 games including a win against Dartford, the other being a 4-2 win over East Thurrock, 3 of St Albans goals coming in the last 3 minutes! 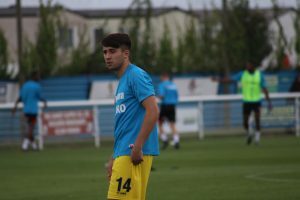 The other 3 results have seen them gain a point at home to Eastbourne Borough, an away loss to Oxford City and a defeat to Billericay Town, where they were leading 2-0 for the majority of the game. Overall our Opponents have collected 7 points out of a possibly 15. The full written interview will be on the website tomorrow.